Florida appeals court ruled video from the school shooting must be released. A Florida appeals court ruled Wednesday that a trove of security camera video footage from the mass shooting at Marjory Stoneman Douglas High School must be released. In response to a lawsuit filed by a group of news organizations, including ABC News, the 4th District Court of Appeal upheld an earlier decision that said Florida’s public records laws and the public’s right to know trumped objections by a local school board and prosecutor’s office, which had sought to not disclose the video recordings. 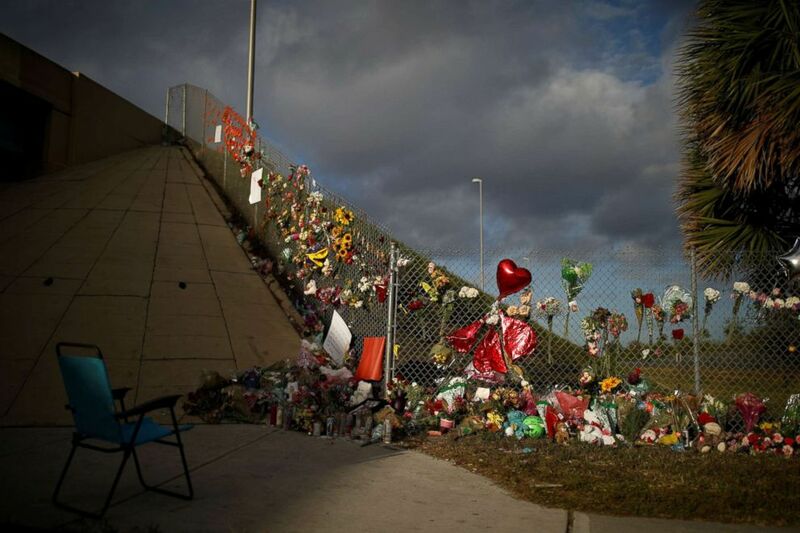 At issue is the bulk of closed-circuit recordings from as many as 70 security cameras positioned throughout the sprawling campus of the Parkland, Florida, school. A small portion of the video was released soon after the Feb. 14 shooting, which left dead 17 students and faculty. The footage showed the actions of one sheriff’s deputy as the incident unfolded. That deputy's conduct was criticized by Broward County Sheriff Scott Israel and President Donald Trump. The deputy was suspended and later quit. A former student, Nikolas Cruz, has been charged with 17 counts of murder and 17 counts of attempted murder in the shooting. He's currently awaiting trial. 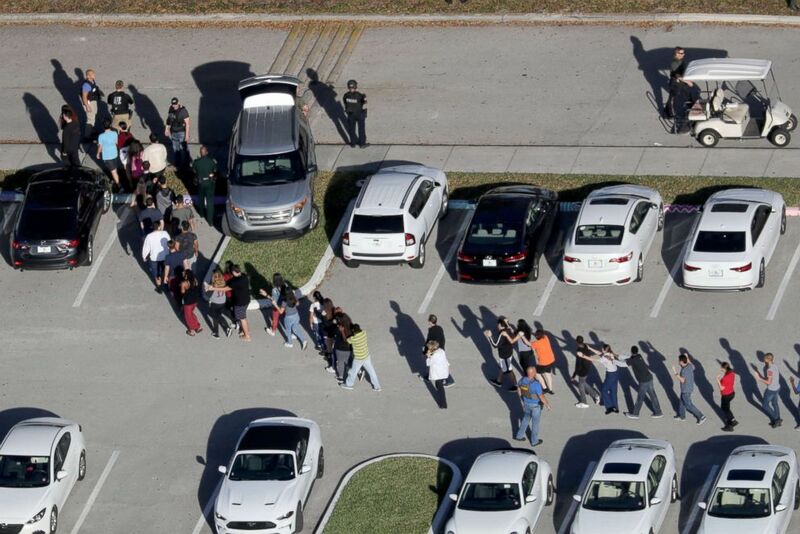 (Mike Stocker/Sun Sentinel/TNS via Getty Images) Students are evacuated by police out of Stoneman Douglas High School in Parkland, Fla., after a shooting on Feb. 14, 2018. Gross went on to add that parents "must have access" to the footage. “Parents have such a high stake in the ultimate decisions that they must have access to camera video footage here at issue and not blindly rely on school board experts to make decisions for them,” he wrote. 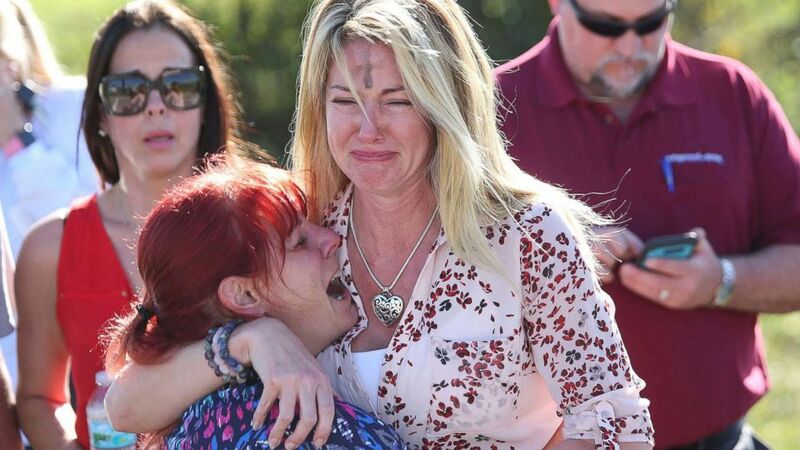 Video and audio records of the shooting and its aftermath have become critical in the wake of the school shooting. In addition to a national discussion about gun access, questions have been raised about the law enforcement response and whether communications and training were sufficient to protect the students. Those who objected to releasing the recordings said they were part of the criminal probe and would reveal important information about the school’s security system. Lawyers for the media insisted that no secrets would be revealed because the closed-circuit cameras are plainly visible and they stressed that the recordings, while part of an investigation, were created before the probe began. The court also made a point of stressing the public’s need to see the video. “The media showed the need for the public to actually witness the events as they unfolded because the narrative provided by ‘the authorities’ is confusing and has shifted and changed over time,” Gross wrote. In a partial dissent, Judge Burton Conner said he was concerned that “gaps” and detailed information about the security system would be revealed to the public. 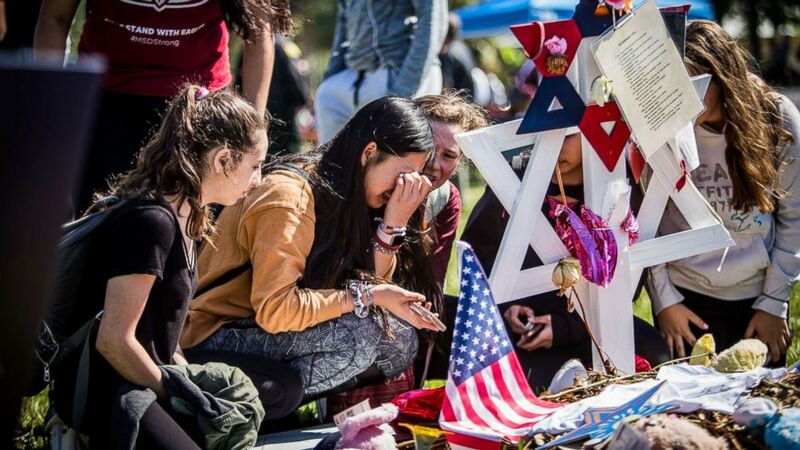 (RMV/REX/Shutterstock) Students visit the memorials of their friends at Marjory Stoneman Douglas High School in Parkland, Fla., following the walkouts on March 14, 2018. Because of the ongoing prosecution, footage showing the suspected shooter will be withheld as well as any segments that show victims of the crime. The court said the Broward Sheriff’s Office has to release the footage by Friday.